Honor 10 Lite is set to launch on November 21 and will be a mid-range offering. Honor will be launching the Honor 10 Lite smartphone on November 21. The smartphone has already appeared on TENAA to reveal its front and rear design. 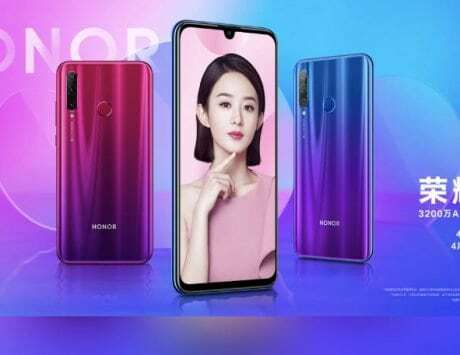 Today, Honor has released the first video commercial to reveal the Honor 10 Lite handset in real. 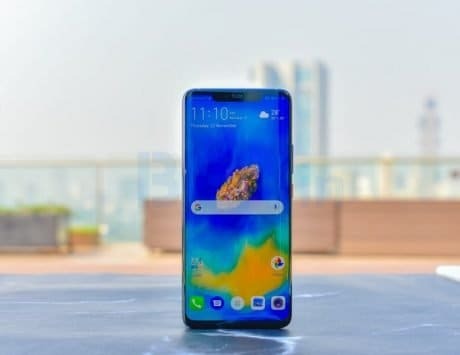 The Honor 10 Lite commercial reveals that the handset features a waterdrop notch like the Honor 8X Max smartphone. 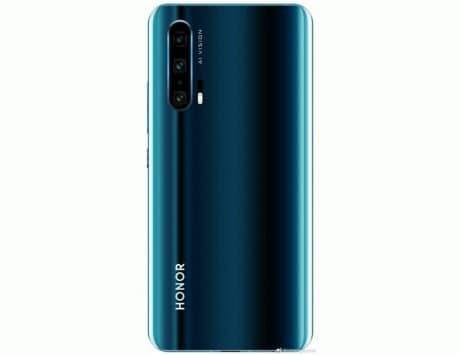 The top portion of the back panel of the Honor 10 Lite appears black which mixes with the dark blue color towards the bottom. 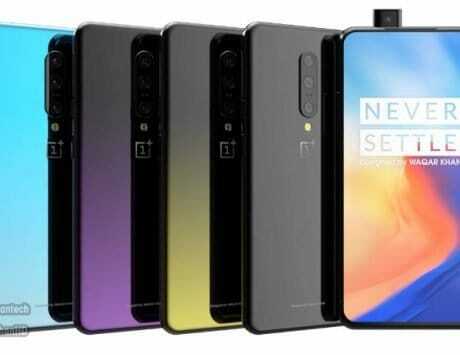 The smartphone is also expected to arrive in white-blue color gradient version. 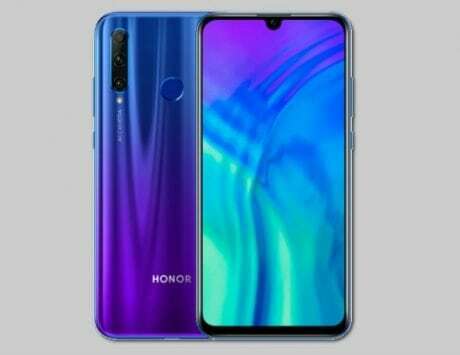 Rumor have it that the Honor 10 Lite could be equipped with Full HD+ resolution supporting screen of 5.84 inches. Huawei’s new Kirin 710 chipset for mid-range phones is expected to power the Honor 10 Lite. 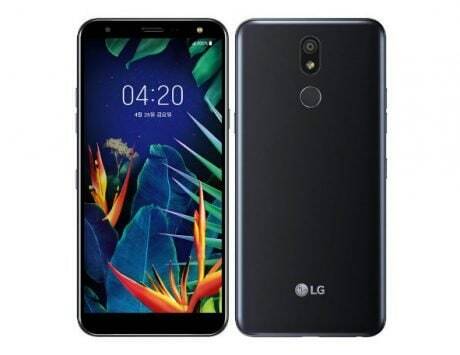 The handset could be equipped with at least 4GB of RAM. 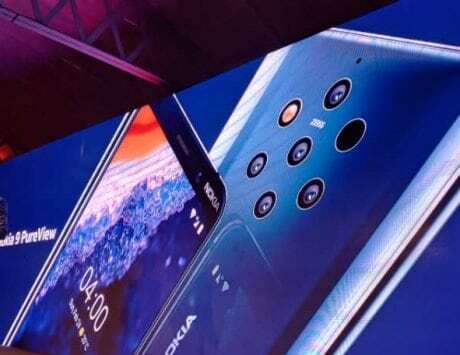 The waterdrop notch of the phone may house a 24-megapixel selfie snapper. The rear side of the phone may feature 13-megapixel + 2-megapixel dual camera setup. The handset is rumored to be powered by 3,320mAh battery. 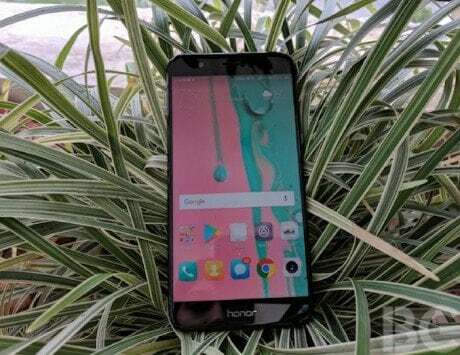 It could be one of the first Honor phones to come loaded with Android 9 Pie operating system. The aforementioned specs of the Honor 10 Lite could be inaccurate. The exact details of the phone will be revealed soon once its TENAA listing gets updated with full specifications. The Chinese manufacturer has already started receiving reservations for the smartphone on official VMall online store. The handset cost between RMB 1,000 to RMB 2,000 (approximately between Rs 10,400 and Rs 20,800). 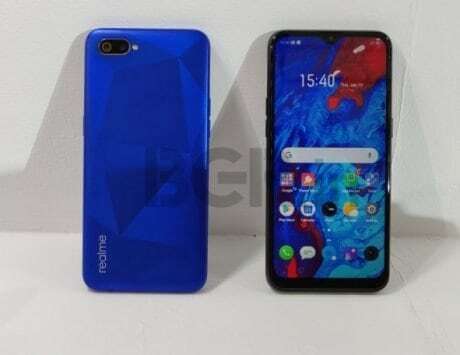 Rumors have it that Honor has partnered with American clothing brand Supreme for a special version of the smartphone called Honor 10 Lite Supreme. 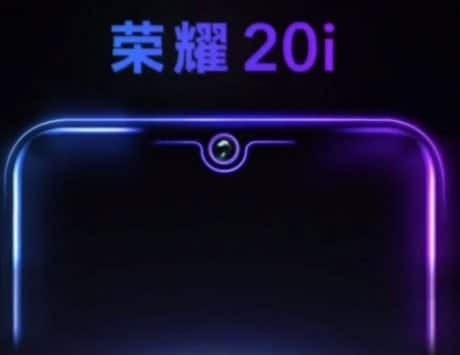 This model is expected to carry similar specs as the regular version of the Honor 10 Lite.